Julie qualified as a Solicitor in 2006 and since then has managed a large and varied personal injury caseload, including many complex litigated cases. In her current practice, many of Julie’s clients have experienced traumatic and life-changing abuse, often many years ago. Coping with these issues and challenges is often very difficult for survivors and their loved ones, so Julie focuses on providing support. While achieving the best legal outcome is her primary target, she works hard to put her clients at ease and help them unravel and understand what can be a complicated, drawn out, and often intimidating process. She helps them secure funding for treatment where possible, as well as getting compensation for psychological injuries and future needs. Julie previously worked at several regional law firms and more recently within the Major Trauma Service at a London firm. There she dealt with major trauma and serious injury cases arising out of road traffic collisions, workplace accidents and public liability claims. The injuries in these cases were severe, including psychological, muscular-skeletal, and head and brain injuries. 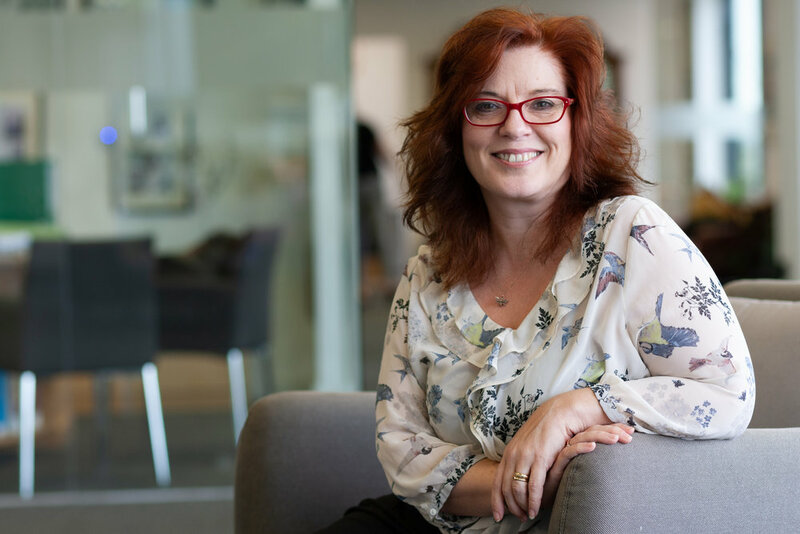 Julie graduated with a 2:1 law degree as a mature student from her local university, the University of Hertfordshire, where she also gained an LLM with commendation in Medical Law.